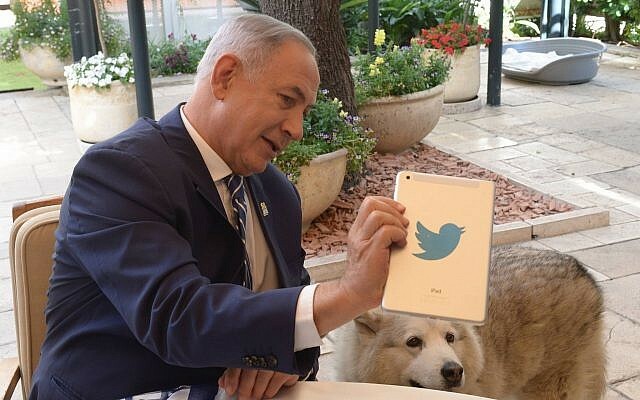 Twitter said Tuesday it has “taken action” after an Israeli watchdog exposed an alleged network of fraudulent social media accounts spreading propaganda in support of Prime Minister Benjamin Netanyahu and smearing his opponents. With just a week until the national vote, the discovery of the pro-Netanyahu pages jolted Israel’s already turbulent campaign season. Yedioth Ahronoth reported Tuesday that some of the accounts disappeared after the report came out, apparently taken down by their owners. 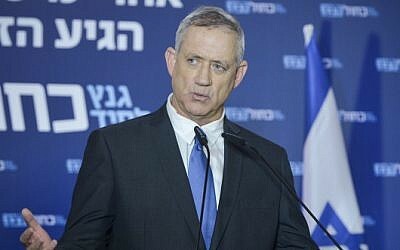 Blue and White, an electoral alliance led by Gantz, accused the prime minister of waging “info terror” and using fake news to sway the upcoming April 9 election. 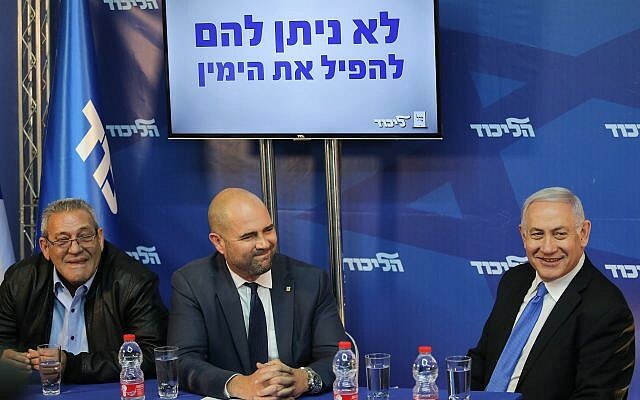 It also filed a police compliant and urged an investigation into Likud on suspicion of breaking election laws. In a letter Tuesday to the head of the Central Elections Committee, Attorney General Avichai Mandelblit said there was insufficient evidence to show the accounts were funded by Netanyahu’s Likud party and spread election propaganda in violation of electoral law. Mandelblit noted the complaint to police was based on the newspaper reports, suggesting there was unlikely sufficient evidence to open a criminal investigation into the social media accounts. 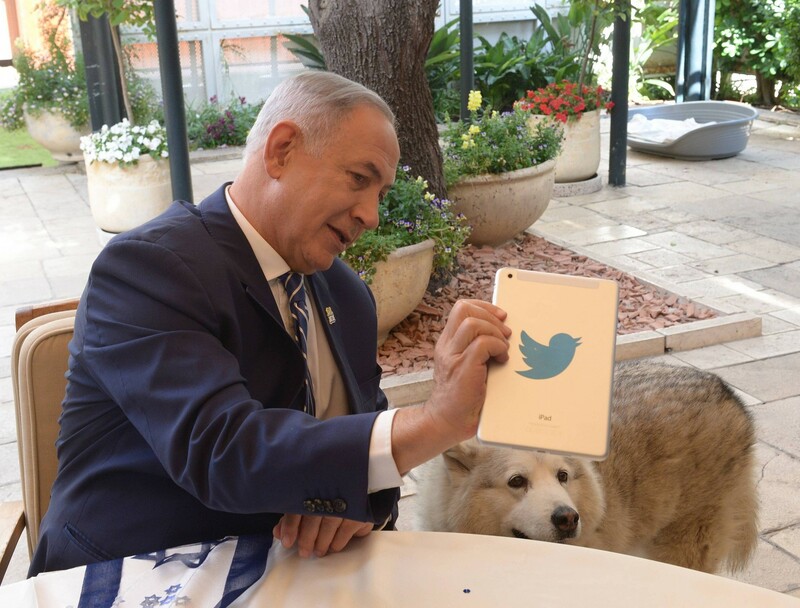 Responding to Blue and White’s accusations, Netanyahu on Monday accused his political rivals of lying and branding Likud voters as “bots,” though the report did not say the accounts were not run by real people.